Newsletter - Freedom! March Newsletter | Freedom! Discussion in 'News & Announcements' started by Koala_Steamed, Mar 31, 2019. On this video George has conducted his First interview on Recruiters. Recruiters will help us out on finding Content Creators that are a good fit for our network. They will not just scout out these people but they will be in charge of assisting you with your application! On this video, New Ypp Suspensions have arisen. Is your channel susceptible to be suspended? Learn if your channel is safe from suspension with this video. Should we do 360 videos? George has made a video addressing you Freedom! Family if you will be interested to see 360 videos in our channel. We will surely want to know more about your feedback! Let us know what you think bt watching this video and commenting down below. Have you ever had your google account hacked before? What have you done to recover it and what measures have you done to not let it happen again? George has experienced this as well. Learn how George conquered these things and it will help you secure your google account! Are you struggling to create a better thumbnail? Do you want to know the best practices on how to create awesome thumbnails? Well, look no further because Nold will be able to help you out with this. Nold has created a video that will tell you how the best thumbnails look like. What’s a Niche? Have you ever wondered what your Niche is? Have you ever wondered who are your audiences and what you can do when you have a targeted audience? Well, if you do not know what your niche is you better look at this video to know more about it. Just an update, we have paid our Freedom! Partners with $2.0M this is the accumulated amount we have paid our Freedom! Partners! So you better look at your accounts and see if you got paid already! 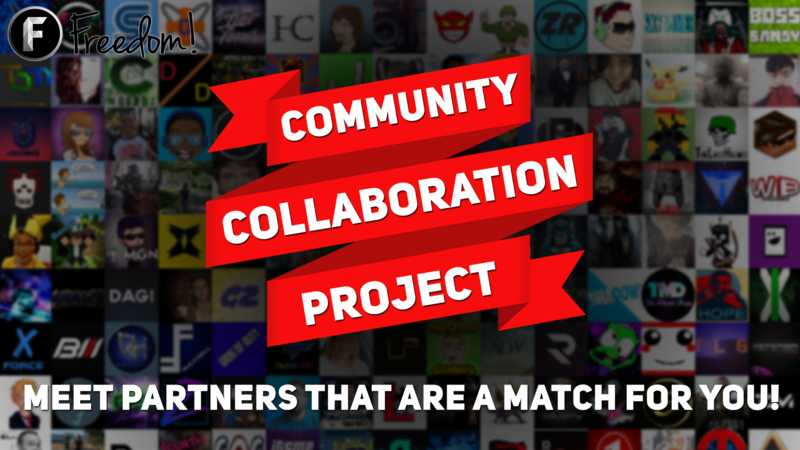 Are you wondering how you can build a community for yourself with your channel? Do you know that having a dedicated community for your channel is tantamount to your growth? How you might be wondering? Well, Nold will be able to tell you the perks in having a community and as well how to achieve that. Instant payments for Everyone! This is a new video from George telling you guys we have instant payments feature that Freedom! Members can enjoy! That’s the newsletter for this month. A lot has happened and expect that there will be more along the way! I hope we have given you enough information on what has happened for the past month. We will be seeing you on the next Newsletter. sanny laudes and ONE & JULLE like this. Howdy - Thanks for the update!